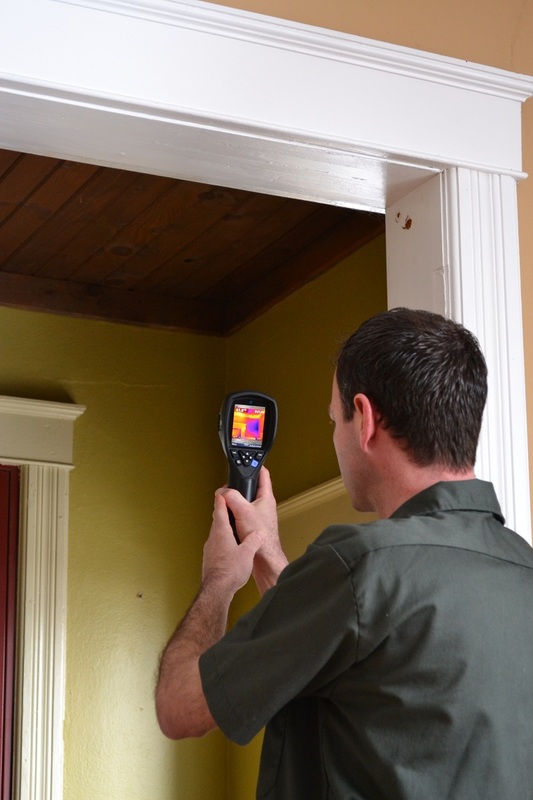 Why Hire Madison Home Inspection? Your Madison Home Inspector will provide you with a thorough inspection….guaranteed. You can book your own inspection online right here! FREE – You’ll receive my Home Maintenance Quarterly Checklist. FREE – Your main water shutoff valve will be labeled for quick and easy identification in case of emergency. FREE – You’ll receive my moving checklist to help guide you through the process. FREE – Education during the inspection – I encourage your participation and questions so you have peace of mind throughout your real estate transaction. My software is updated daily to ensure only the latest is being used for writing your report. Your computer report will be attractive, clear, concise, and easy to read. Guaranteed. I guarantee fast report delivery. Usually within 24 hours unless otherwise arranged. FREE – lifetime email support for my customers, should you have questions at a later date. FREE – Carbon Monoxide testing with purchase of an inspection. Your home and belongings will be protected. I use shoe covers to protect new flooring and tarps to keep your house clean when accessing attics. Your Madison Home Inspector will be wearing a company uniform with State of Wisconsin credentials displayed at all times. Many services available including Buyer / Seller inspections, Home Preservation Plans, Water Quality Testing, Radon Testing, and CO Testing. Madison Home Inspection LLC is Better Business Bureau accredited. Madison Home Inspection LLC believes in giving back to the community. Owner, Kyle Beckstrom worked as a site coordinator with Dane County Habitat for Humanity and First Lutheran Church of Stoughton in Spring/Summer of 2014 on a home rehab in Stoughton, WI. Upon completion, the home will be available for occupancy by a family that agrees to volunteer time to help build their and other’s homes. It’s a fantastic way to build communities. 100% Satisfaction Guaranteed or you don’t pay! !